Easton Construction installs a new box culvert at Price Park. 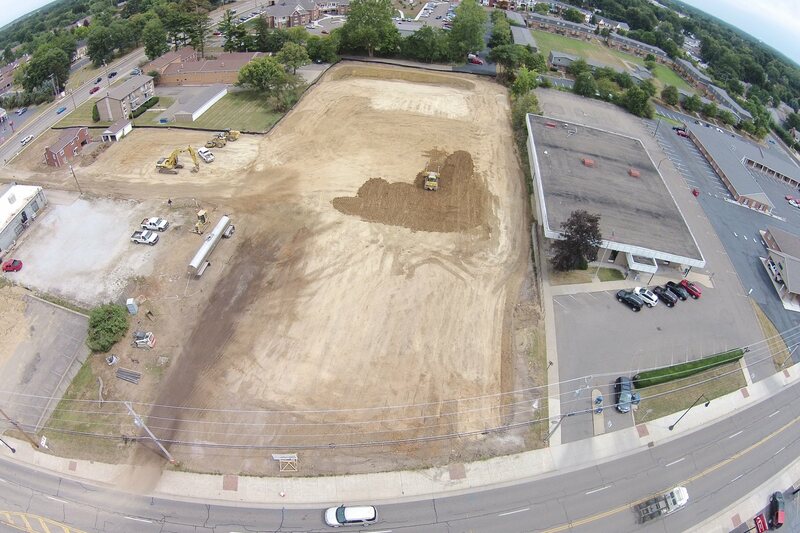 Easton Construction, Inc. performed mass earthwork for Massillon Middle School track and field. Demolition and site work for a new Goodwill in North Canton. Cole Avenue sanitary sewer replacement.